Realising Just Cities Sheffield-Manchester platform has recently joined UK Stakeholders for Sustainable Development (UKSSD) as an official network partner. 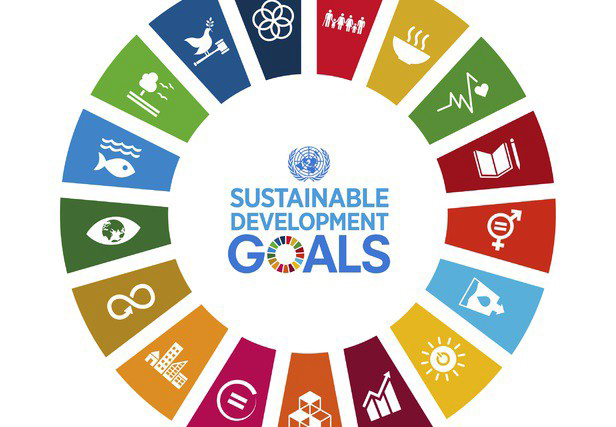 UKSSD is a cross-sector network of over 100 partner organisations who work together to drive action on the UN Sustainable Development Goals in the UK. Through the SDG-project, we have been engaging with UKSSD partners working at the urban scale to consider how we can support and upscale local SDG action. You can find our partner information page here. If you have any questions about our membership of UKSSD or would like more information, please contact Kristina Diprose (k.diprose@sheffield.ac.uk).